You cross the finish line of another non-stop day, and you are exhausted . . . but you honestly don’t know what you have to show for all your spent hours. 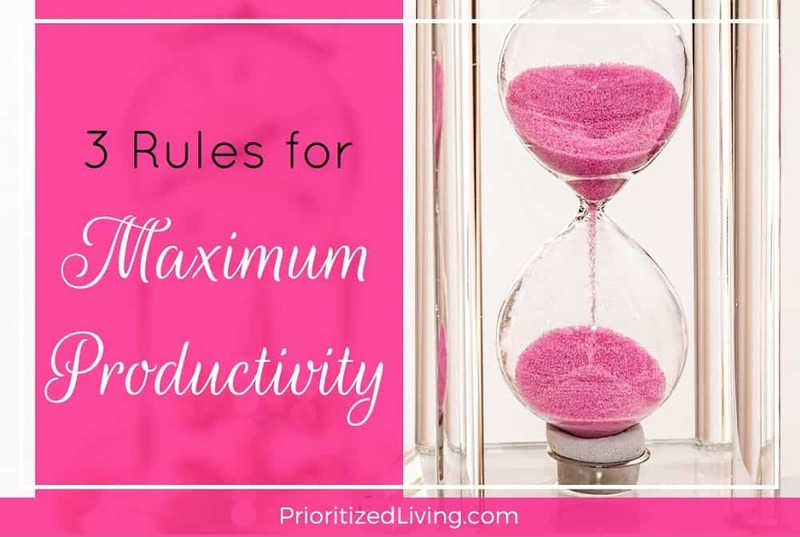 Projects are piling up at work, the house and kids look like they need to be hosed down, and you can’t remember the last time you had uninterrupted quality time with your spouse. And tomorrow it begins again. 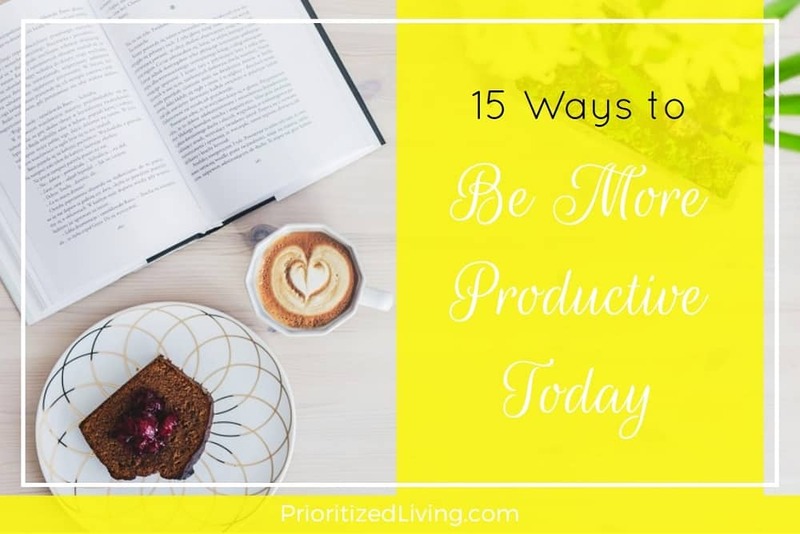 Eat That Frog: 21 Great Ways to Stop Procrastinating and Get More Done in Less Time has a mouthful of a title. But it’s been making the rounds as a best-selling productivity book for years. These 3 questions are perfect for refocusing your day’s activities on a continual basis. Brian Tracy’s book primarily targets work-related tasks, but these questions can apply to so many areas of your personal life as well. Ask yourself these 3 questions in reference to . . . 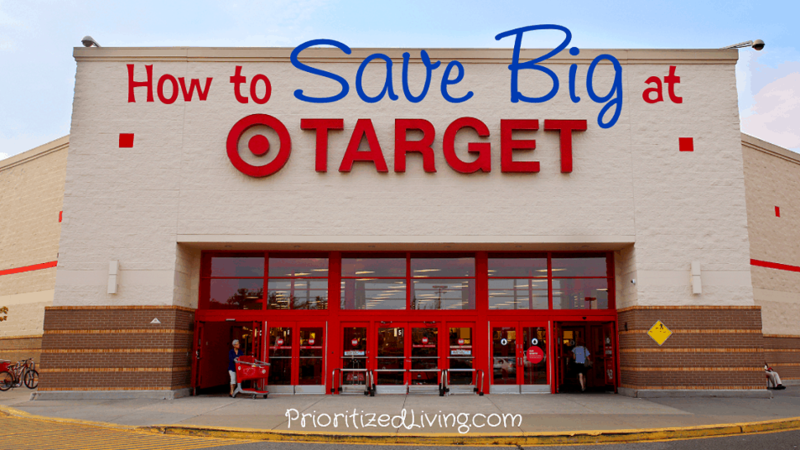 Ask your extreme couponing friends to name some of their favorite stores for huge savings, and you’ll hear Target over and over. 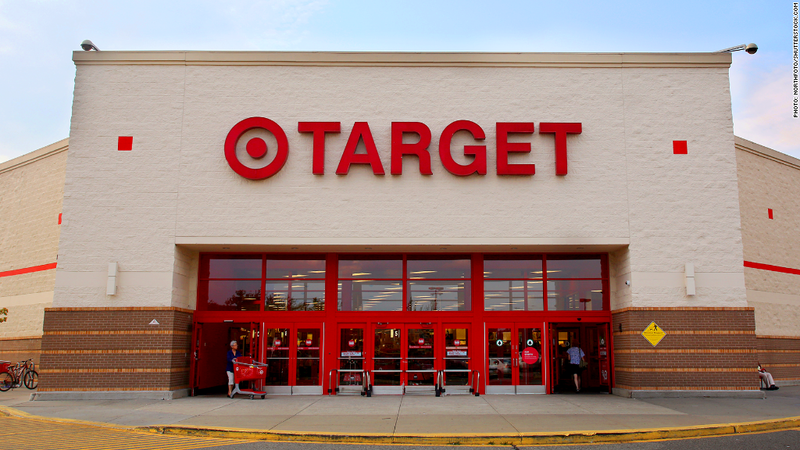 With nearly 2000 stores in the U.S. alone, Target is a major player in the discount retail space. In addition to low prices, Target boldly offers customers a wide array of tools intended to save them even more money at the register. Mega-retailer Bed Bath & Beyond has it all. 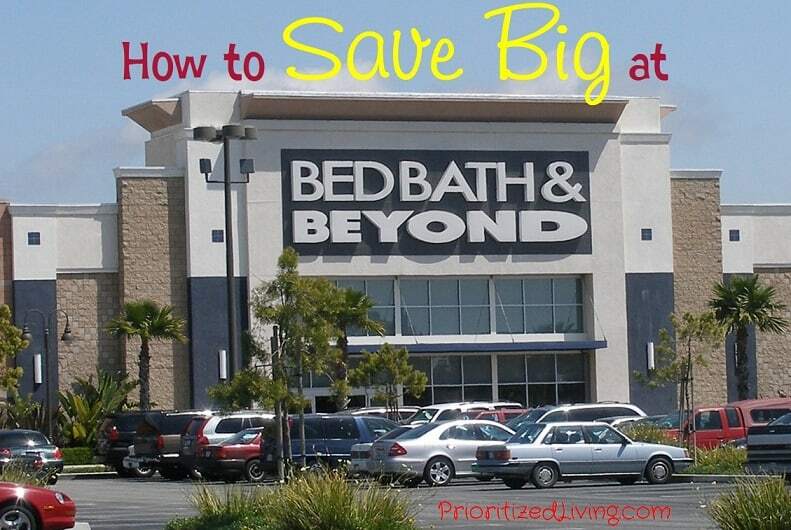 For many people, it’s the first store that comes to mind when looking for home goods, décor, furniture, baby gear, storage supplies, and dorm room fixings. If you’re getting married or having a baby, it’s likely you’ll set up a registry with this popular retailer.